Traps within Houston city limits must be emptied quarterly to comply with local regulations. We offer numerous services for all of your trap needs, whether that’s quarterly maintenance plans or regular disposal and cleaning. 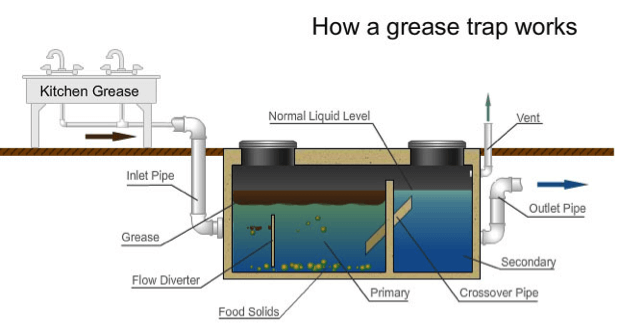 Due to the nature of grease traps, they require comprehensive and regular cleaning and maintenance. Leaving them uncleaned leads to many issues. We make sure to have clear documentation and compliance validation. 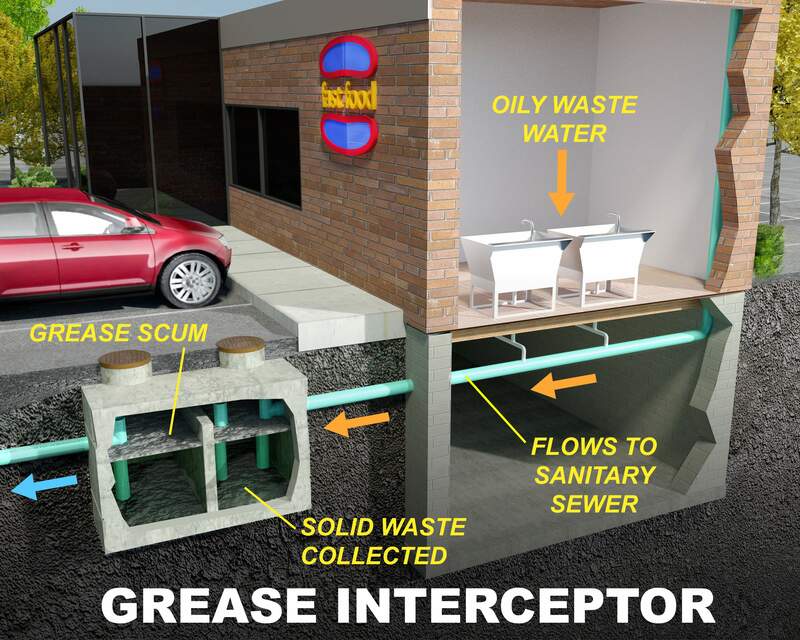 We offer complete grease trap cleaning and maintenance in Houston, including grease trap odor control to ensure that your traps remain effective and do not interfere with the safe and sanitary running of your business. Common in car washes, grit is rarely more than dirt and sand, especially in the Houston area. That said, grit needs to be disposed of in a safe and proper manner. Drane Ranger has the equipment and certified staff necessary to properly collect and dispose of grit in your traps, and will ensure your grit traps are properly maintained. If you own a laundry services business or see a lot of laundry run through your company, then you know that lint can cause major issues with your heating and plumbing systems. That is why large-scale lint traps are necessary for smooth, safe operations. Drane Ranger will ensure your lint traps are properly emptied and maintained to protect your plumbing (which can shut down your business for days), and protect your business.